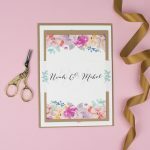 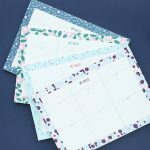 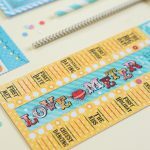 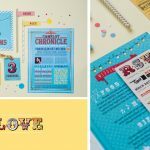 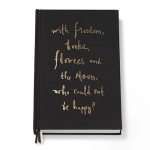 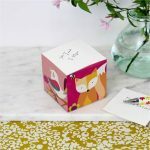 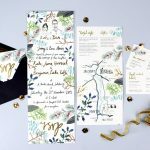 We’ve had a bit of a thing for stationery company Hollyhock Lane for a while now, but we couldn’t resist sharing some of their latest designs with you. 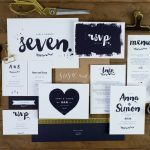 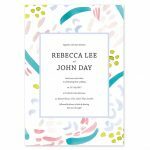 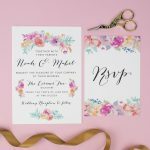 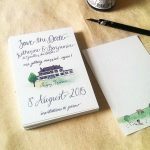 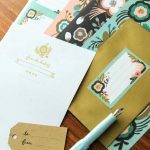 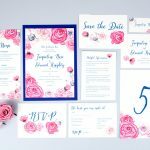 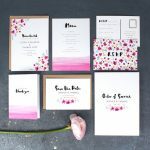 Whether you’re planning a country house extravaganza or an elegant city wedding, they’ve got stationery to suit. 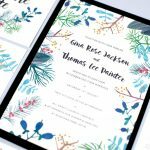 We hope we’ve made it onto Santa’s good list this year, because there are lots of paper pretties around that we’d love to find in our stockings on Christmas morning! 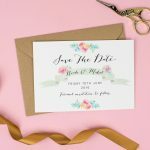 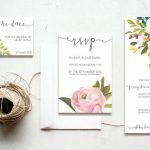 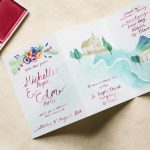 One of our favourite things about wedding stationery is how it gives guests a little peek into your wedding world as soon as the save the date card lands on the doormat. 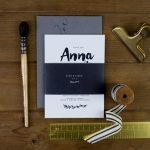 You’re instantly telling them something about the style and feel of your day, which is why it should feel extra special. 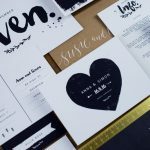 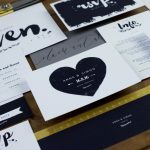 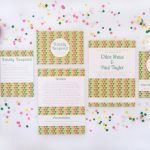 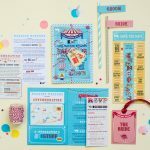 This one’s not strictly wedding related, but we couldn’t resist sharing the Christmas pop-up shop from one of our favourite wedding stationery designers, The Charming Press! 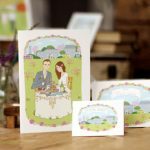 Hosted over on Etsy, you can buy individual cards for £2.95, or a gorgeous boxed set of 10 cards for just £15. 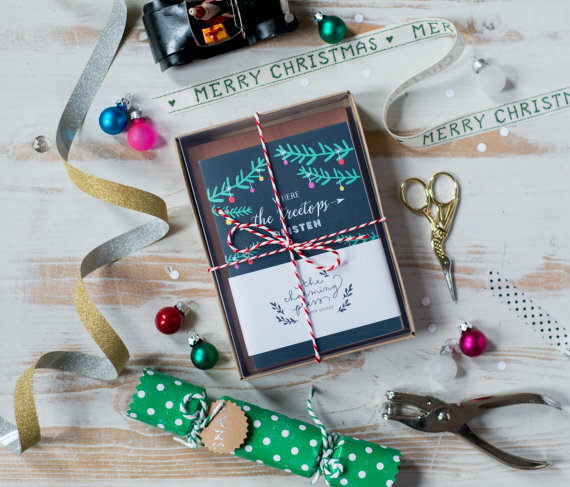 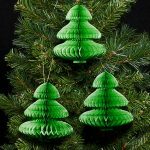 Yes, it’s a bit more expensive than heading to your nearest M&S, but think how happy your friends and family will be to receive these! 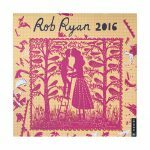 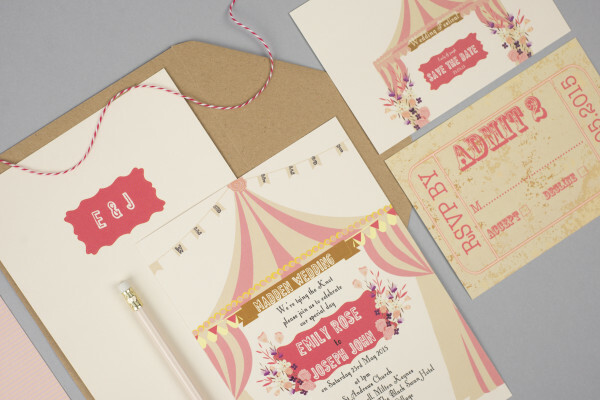 1) First up is the beautiful Autumn range from Swoon at the Moon (invitations from £1.50). 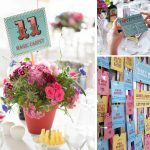 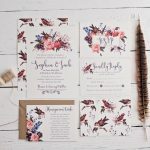 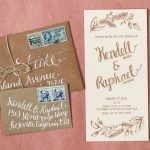 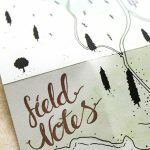 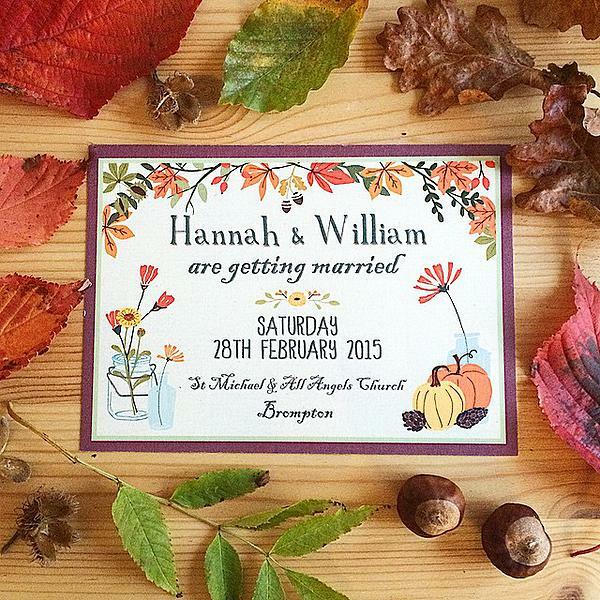 We love the wildflower sketches and pretty typography, making it perfect for a rustic autumnal affair.